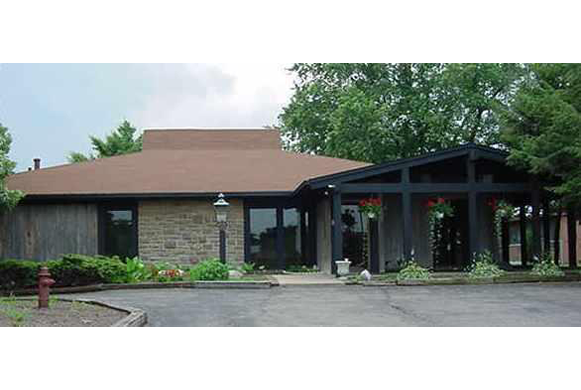 Crescent Springs Animal Hospital is a full-service veterinary medical facility, located in Northern Kentucky just minutes from downtown Cincinnati. Our professional and courteous staff seek to provide the best possible medical, surgical, and dental care for our highly-valued patients. We are committed to promoting responsible pet ownership, preventative health care and health-related educational opportunities for our clients. Crescent Springs Animal Hospital strives to offer excellence in veterinary care to the entire Greater Cincinnati and Northern Kentucky area. Please take a moment to contact us today to learn more information about our veterinary practice and discover how Crescent Springs Animal Hospital can better serve the needs of you and your cherished pet. 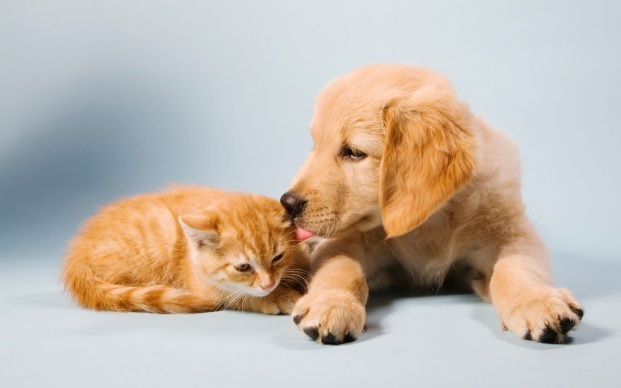 Our mission is to provide excellent medical care for our clients' pets in a professional manner, treating people and their pets with kindness and understanding in a clean, quiet hospital. While under our care, you can be assured your pet will receive the highest level of medical, nursing, and hospital care available. Save $12 when you purchase 12 doses of Heartguard Plus from your veterinarian!